Last fall, something remarkable began unfolding at CoreCivic's Davis Correctional Facility in Holdenville, Oklahoma. 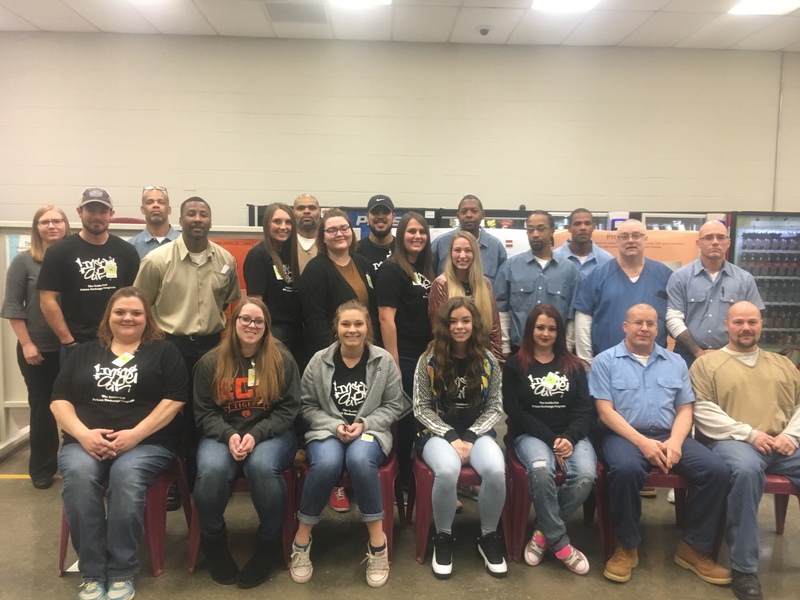 A group of inmates at the 1,600-bed facility had a chance to share their views on various topics from race to criminal justice, while a dozen students from East Central University in nearby Ada, Oklahoma, joined the discussion. The result: a meaningful cultural exchange neither group is likely to forget anytime soon. "It has made me see for the first time in my life that these incarcerated men are simply human beings who made a mistake and are working daily to better themselves," one student wrote after the course ended. "They deserve to be respected and treated with kindness." This meeting of minds came about through the Inside-Out Prison Exchange Program. Now structured as a nonprofit venture, the program began at Temple University in Philadelphia in the late 1990s. It now includes hundreds of trained instructors around the world. Dr. Melissa Ingliss of East Central University is one of those instructors. The assistant professor of criminal justice reached out to Julia Dorman, chief of unit management at Davis, to see if Inside-Out could take place in the facility. The answer was yes – and the positive feedback almost instantaneous. "During the first six weeks of class, I had numerous inmates asking how they could participate," Dorman said. Eleven inmates joined the inaugural course, which was 12 weeks long and took place in weekly three-hour sessions. The 12 college students who took the class are known as "outside students" in program parlance. They would present different topics in class and inmates, or "inside students," would respond with their own thoughts. For safety reasons, everyone in the program used first names only, and at least one Davis case manager would sit in on the sessions. The topics they covered were broad and sweeping, and included mass incarceration, the overburdened public defender system in the U.S., and even understanding what it's like to be a victim. Often, these discussions would lead to inmates and students sharing their personal experiences. "I actually had several students use the word 'cathartic' when they talked about the class," Ingliss said. And that's exactly the point. According to Inside-Out website, insideoutcenter.org, the program is meant to facilitate dialogue between radically different groups. It's also meant to show inside and outside students how similar they really are. Additionally, the program helped some of the inside students take a step back and realize how their past actions affected other people, Ingliss explained. "Some of the inmates said it finally showed them what victims go through." Dorman said plans are already underway to offer Inside-Out again in the fall. Participating inmates will earn three college credit hours to put toward their education after release.